Since becoming the national team manager of the United States in 2011, Jurgen Klinsmann has managed to transform the face of US soccer. 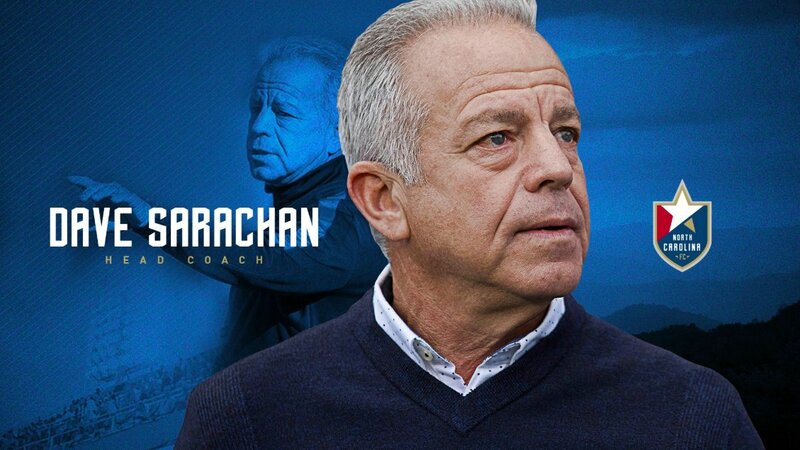 He has managed to find several new players for the national team and they have come from across the world. 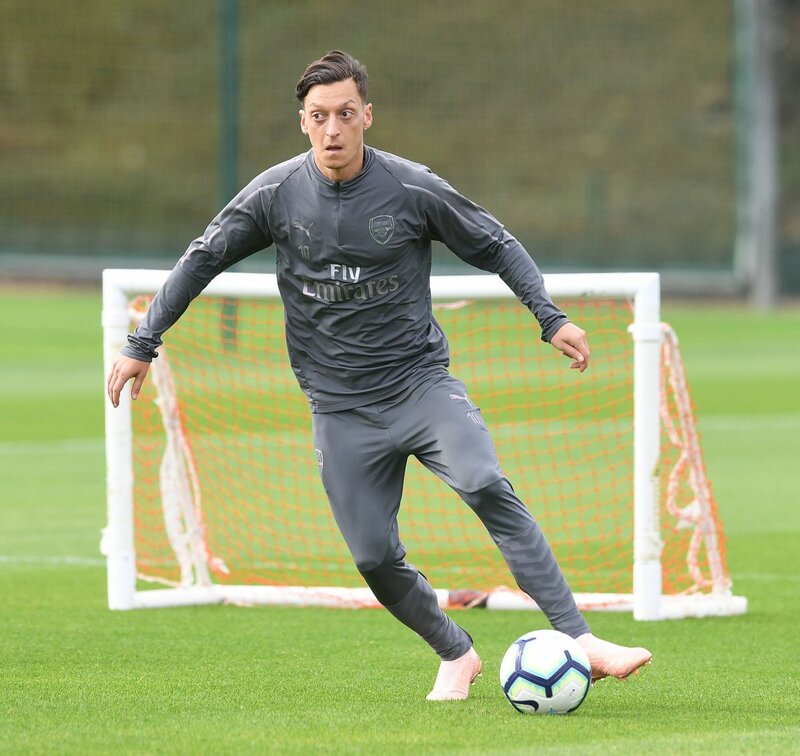 He has been able to utilise the techniques adopted by European nations for the benefit of US soccer. Several European players with the capabilities to represent the US because of their parent’s nationality have been brought to play for Klinsmann. This has strengthened the national team substantially in the last few years. 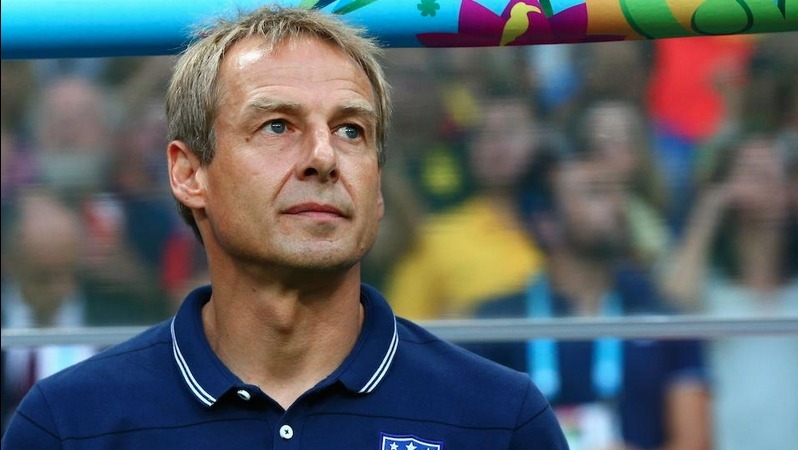 Despite being in the same group containing the likes of Germany and Portugal, the US are expected to put up a fight to qualify for the knockout stages of the World Cup 2014. Klinsmann says that this is a testament to the good work done in the last few years, but he reckons that the work will be done only when the nation qualify for the semifinals of the World Cup. The former Germany manager has also said that he still remains in contact with his former assistant Joachim Loew, who is now in charge of the German national team. 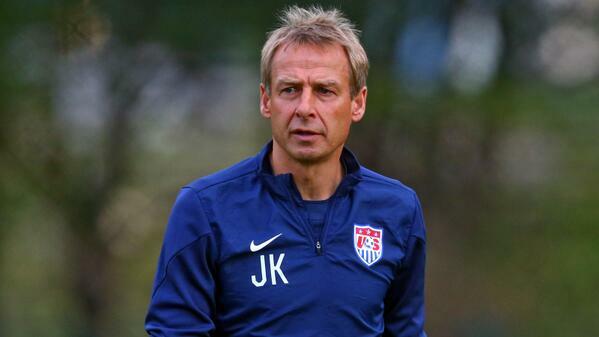 Klinsmann has been linked with several club managerial jobs in the last few years, but he recently extended his contract with the US national team. “Our goal is to one day reach the World Cup semi-finals and then say: ‘we’re here to take you on’. I’m already feverish with excitement and see everything from a fan’s perspective. Of course, I didn’t delete Jogi’s email address from my account after the World Cup draw and we are keeping our fingers crossed for each other,” said Klinsmann, who also says that Brazil will be the favourites to win the World Cup on account of their home advantage and impressive players.